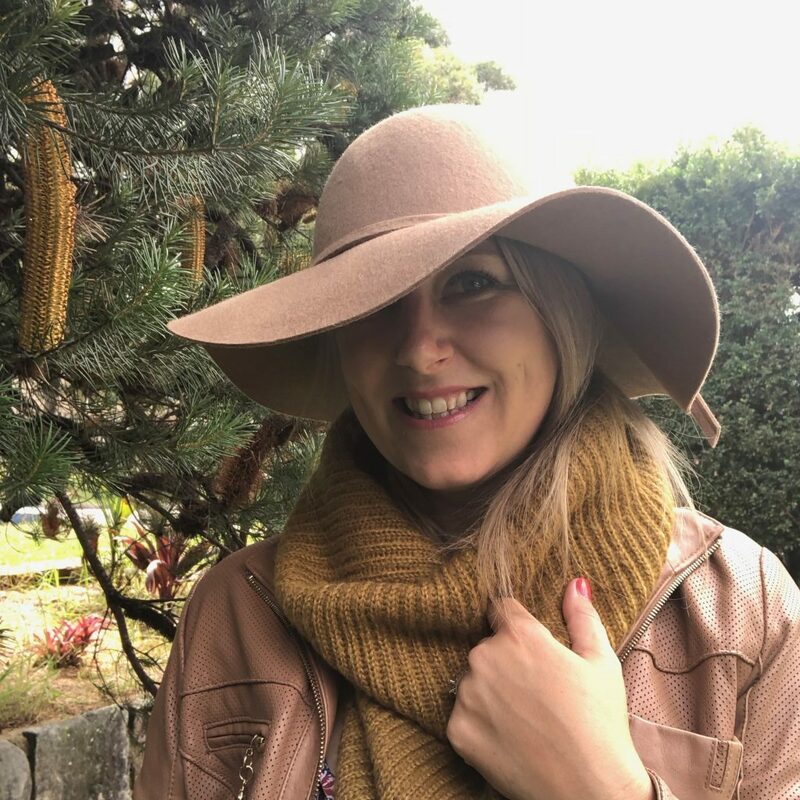 As we move into the cooler months here in Australia the questions suddenly gets brought to my attention (and this happens year after year) “What did I wear last Winter?” I am here today to tell you how I wear boho all year round and how we can keep wearing our beloved maxi dresses and long boho skirts all year. When it comes to cooler weather we can definitely take some tips from our neighbours across the ditch in NZ. The New Zealanders get super creative when it comes to Winter fashion and are the Queens of layering. So here it is – Tip 1: Invest in some good quality pieces to layer. A fine woollen Spencer or thin cashmere knit is a great starting point. The department stores like David Jones normally have a whole section and have found shops like Target also have a growing range at a more affordable price. I also love textured knit tights to keep warm. You don’t just have to wear boring black stockings this Winter! There is a great range around this season. I have seen some gorgeous Winter tones in lots of shops and online. Once you have your basics taken care off we are up to Tip 2: Wear a range of different textures. I think it is perfectly fine to wear light boho dresses and skirts in Winter just as long as you don’t look like you are freezing. Let’s face it – we aren’t 18 anymore and can’t pull of the “mini skirt in the middle of Winter Look” Winter is a time to get really creative and mix your textures. Think chunky knit scarves, leather bicker jackets and suede boots. With these heavier fabrics the soft florals of our long maxi skirts and Bohemian look dresses help keep us feeling feminine. For those that know me either through my social media feed or personally know I looooovvve colour! I know lots of you love black but I don’t really wear black that often. It just doesn’t make me feel the same way as when I wear colour. Now saying this in Winter I feel it is appropriate to wear some darker colours. This Winter 2018 the colours that are on trend are Mustard, Olive and Burgundy. Tip 3: Use darker colours in jackets and knits I would recommend investing in a Jacket or chunky cardigan in one of these Autumnal tones to tone down the colours of your summer floral prints. I invested in a Olive leather jacket a few years back and I have worn it to death. Go for a style that isn’t too trendy with out too many fussy finishes. This will keep it looking timeless and allow you to wear it for longer. So there you have it, my three top tips on how to wear boho chic this Winter 2018. I would love to hear what you wear in Winter and what keeps you feeling feminine and warm.